Our Topic for this term is Shadows. We love exploring our shadow and watching what our shadow can do. 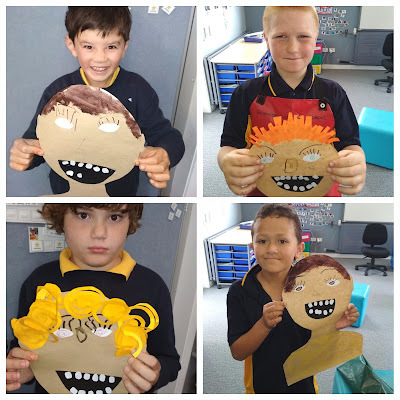 Each friday we go over to Sommerville to work with Room 2. 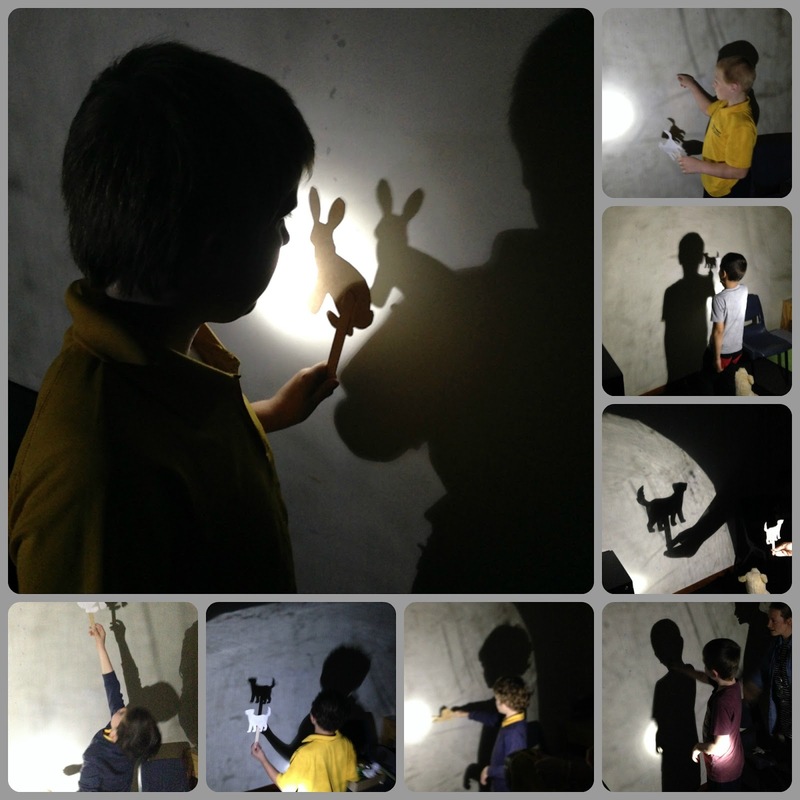 We explore our shadows in the sensory room and then do some work in Room 2 on the Smart-board. Look at us exploring shadows in the dark room!